Laura Dear was born and raised in Edmonton. 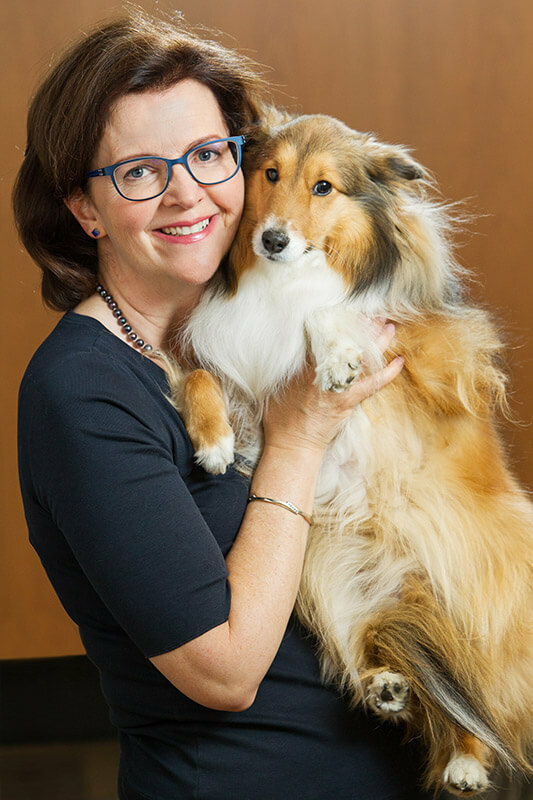 A graduate of the University of Alberta’s Faculty of Science, she left a successful railway career to go into business for herself in the IT industry, a move that eventually led her to join the financial industry. Working initially as an administrator, Laura realized the financial industry would give her the opportunity to work as a professional and in a way that matched her values, with a focus on service, protection and education. 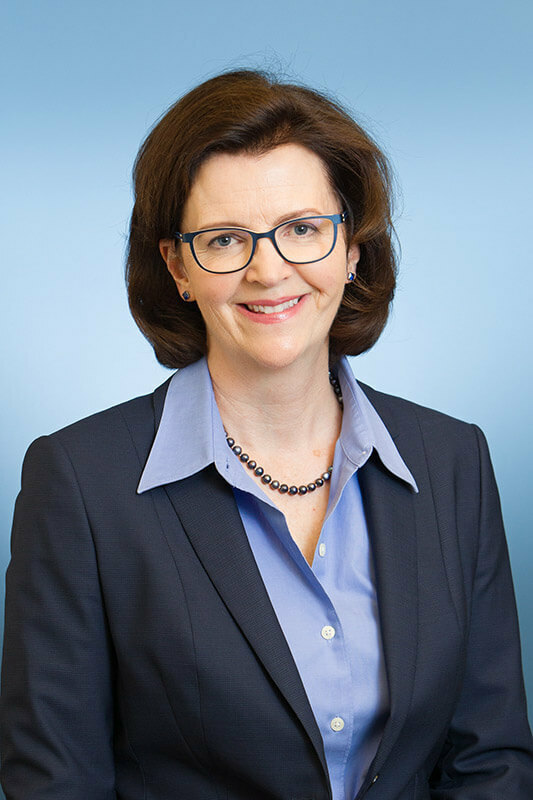 After being licensed in 2000, she went on to complete her Certified Financial Planner (CFP) designation in 2005, taking the top mark in Canada for her course work. In 2014, she completed her Certified Life Underwriter (CLU) program, an advanced financial planning designation, achieving the top mark in Alberta. 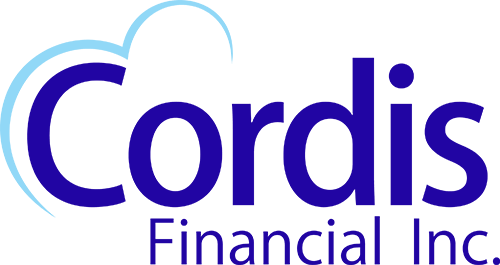 That same year, Laura formed Cordis Financial Inc.
© Cordis Financial | Tell us your story!